Today, Mauricio, Olga and I drove to San Vicente (2hrs. from San Salvador) to check the progress of the fence. CAFRED always requires that the Municipality build a fence to surround any new school that we build. The Municipality has the completion of the fence at 80%. 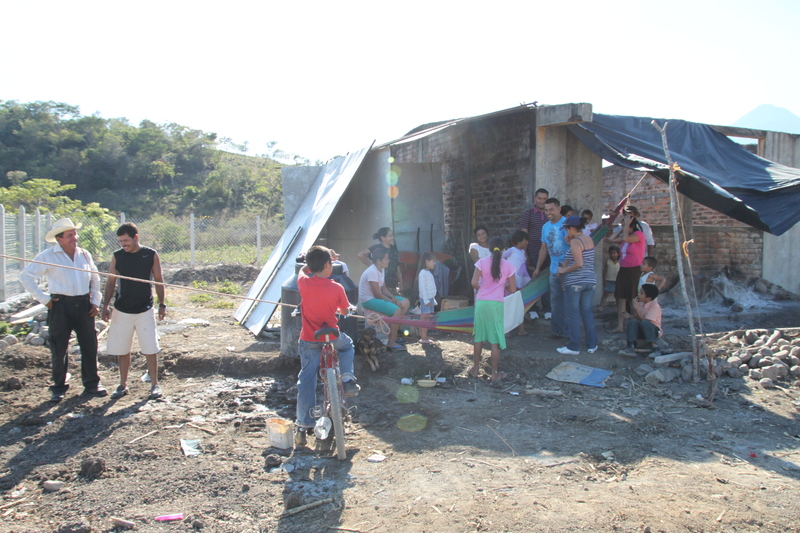 Tomorrow we will have a follow-up meeting with the contractor, Jose, to set a start date for the school construction..